Managing a project is not as simple as overseeing the design and development processes and adding a bit of creative input here and there. Experience project managers will use established project management systems to ensure that their projects run smoothly and that they also exceed objectives and beat their deadlines. Every approach used will be slightly different in terms of task emphasis and terminology, however the general process is very similar. The process of project management goes through a selection of different stages, the first few stages will be detailed below. This is the first step in the entire project. The first thing that needs to be done, is the definition of the business requirement of the project in question. The aims and objectives need to be identified and the appropriate methodology planned in order to reach the previously agreed on objectives. All of these factors will come together to form a business case. The business case can be considered as the project bible. 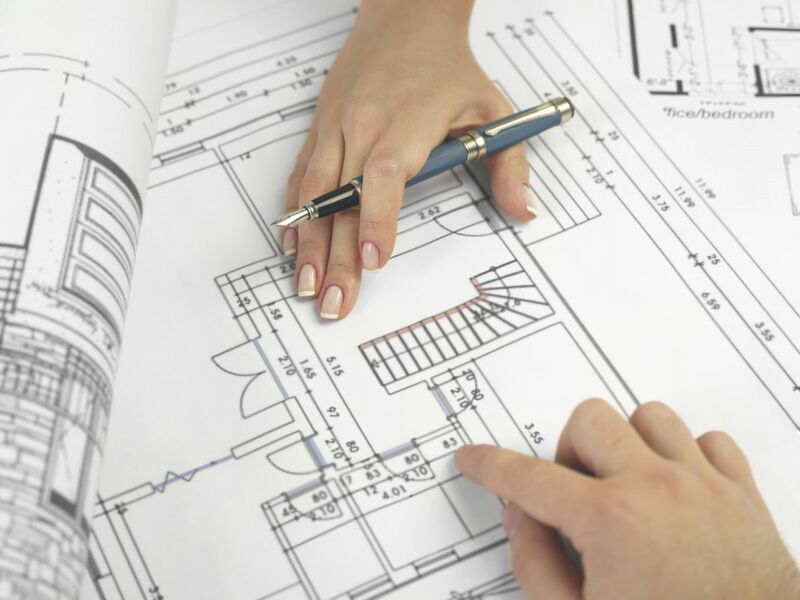 It should be reviewed consistently throughout all stages of the project and revised to reflect changes in the plans. This is the point where you will begin to work closely with the wider circle of project team members as well as key stakeholders. The general aims for this stage include; completing a work breakdown structure, working at the milestone level to identify the higher level plan of the project, if necessary recruiting new project members. As well as, identifying areas that may need to be outsourced to specific contractors e.g. IT subcontractors. Finally you will need to secure the key resources that you will need for the remainder of the project. The design stage is one of the most important stages in the whole project management process. All of the items you’ve put together so far, including the business case will come into use here. You will begin to work properly with your stakeholders to perfect your methodology and begin the creative process. Organisation is key at this stage, using visual cues such as flow charts is a great way to get the ball rolling and ensure that every member of the project team is on the same page. It is at this stage as well that you will begin to perceive any potential problems that may arise throughout the course of the project and attempt to put measures in place to resolve these issues. You are the best, guys, thanks a lot! I will highly recommend you, it was a pleasure to do business with!